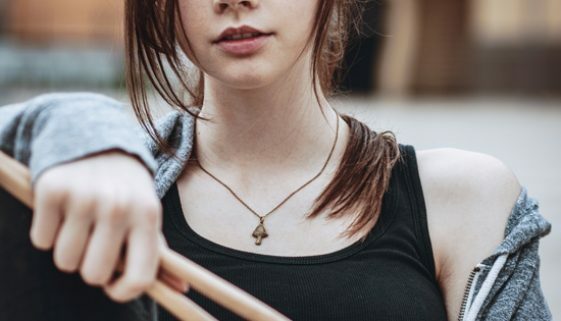 CHORDS: Elise Trouw – Unraveling Chord Progression on Piano, Guitar, Ukulele and Keyboard… No ratings yet. 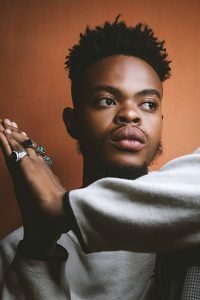 CHORDS: Corey Voss – You Promised Chord Progression on Piano, Guitar, Ukulele and Keyboard… No ratings yet. 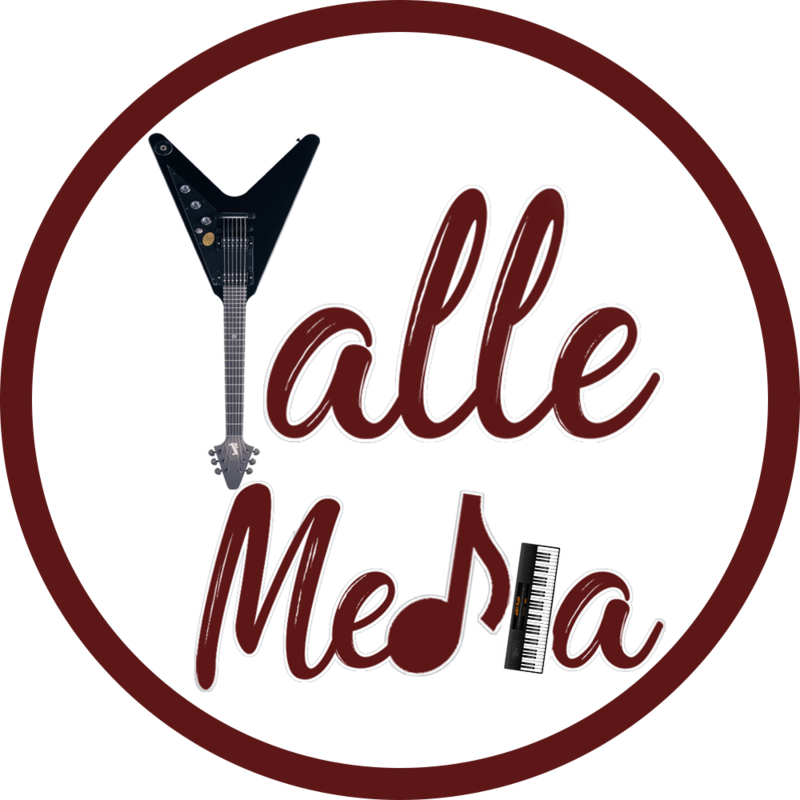 CHORDS: Guy Clark – El Coyote Chord Progression on Piano, Guitar, Ukulele and Keyboard… No ratings yet. CHORDS: JAZ – Teman Bahagia Chord Progression on Piano, Guitar, Ukulele and Keyboard… No ratings yet. CHORDS: The Tubes – What Do You Want From Life Chord Progression on Piano, Guitar, Ukulele and Keyboard… No ratings yet. 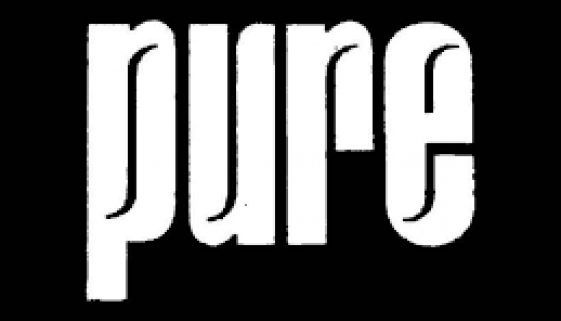 CHORDS: Pure – Anna Is A Speed Freak Chord Progression on Piano, Guitar, Ukulele and Keyboard… No ratings yet. 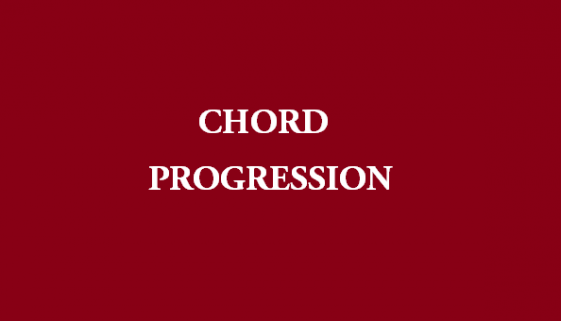 CHORDS: Arch Enemy – Reason To Believe Chord Progression on Piano, Guitar, Ukulele and Keyboard… No ratings yet. CHORDS: Snap -n Rhythm Is A Dancer Chord Progression on Piano, Guitar, Ukulele and Keyboard… No ratings yet. 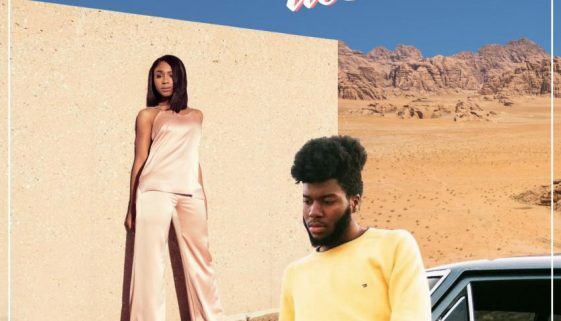 TABS: Khalid – Love Lies Guitar Tab No ratings yet. 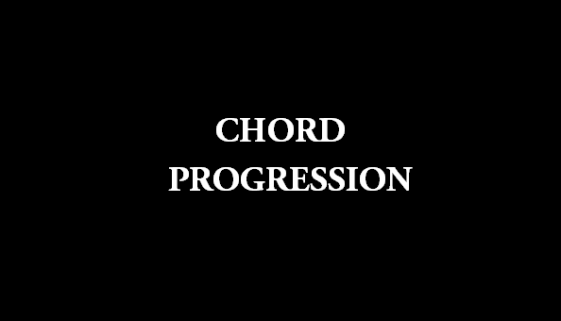 CHORDS: AWOLNATION – Handyman Chord Progression on Piano, Guitar, Ukulele and Keyboard… No ratings yet.